When a parent took to the very popular forum Reddit to discuss ways to leave the park without your tiny terrorist holding you to ransom and screaming the neighbourhood down, other mums and dads piped up with their helpful strategies. One parent noted that replacing the abstract notion – to children – of time with something more tangible worked best. It makes a lot of sense, and other commenters weighed in to concur, offer alternatives or disagree. The truth about bribing your kids: How much is okay? 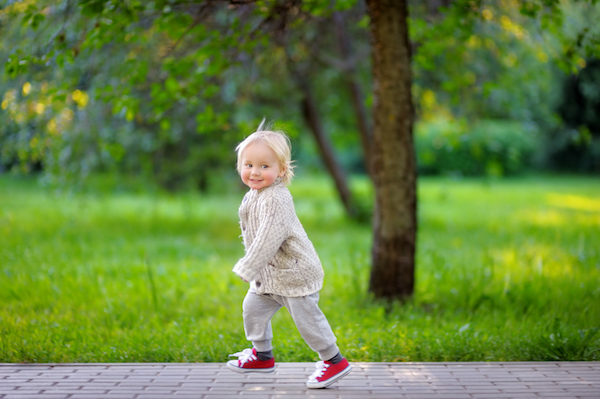 One parent enlisted their iPhone to help this delicate transition from slide to home. Treating your child as a tiny hustler can pay dividends, the same parent advised. “I found getting a verbal deal actually helps. ‘Leave in 5 minutes, deal? ‘Deal.’ Then: ‘Remember you said ‘deal’?’ and he usually packs it in at that point. Every kid is different, so find what works for your precious car salesman/hostage negotiator! A gently does it approach at regular intervals worked best for another parent. One commenter advised offering a couple of convenient alternatives when it’s almost time to go home. Another parent said a kind of all or nothing approach worked best for their family. 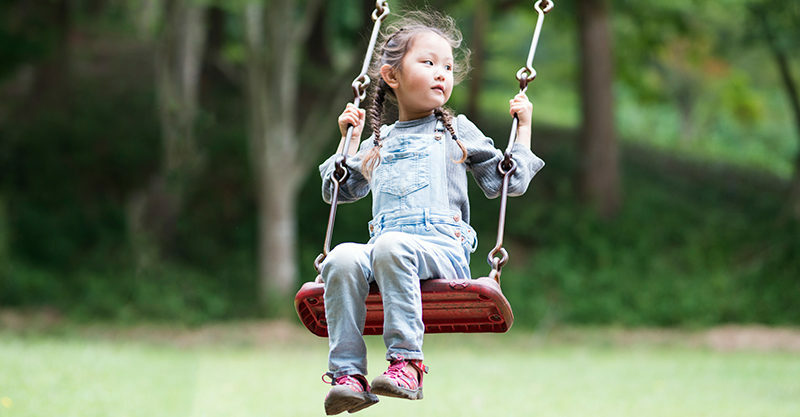 So if we add in the initial ‘5 more swings’ approach that’s SEVEN clear parent-endorsed strategies to try if you can’t get your kid to leave the playground.